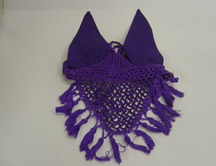 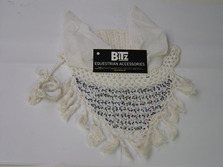 Cotton crochet fly veil with attractive bead design. 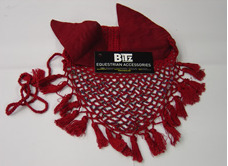 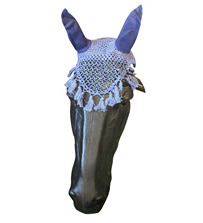 With ear nets to help prevent flies annoying your horse and reduce head shaking. 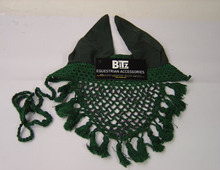 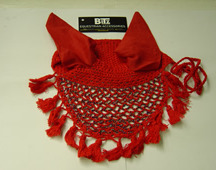 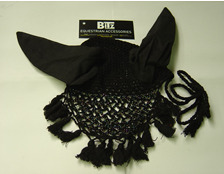 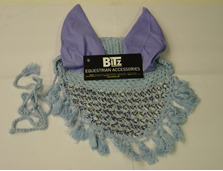 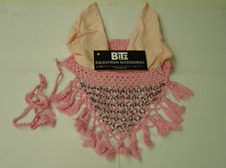 There are currently no questions for Bitz Beaded Crotchet Fly Veil with Ears - be the first to ask one!